Eh? What's a FODMAP I hear (some of you) say? In English, they are a strain of small carbohydrates that some people really struggle to digest in their diet, resulting in cramps, gas, diarrhoea, constipation, bloating and nausea (nice eh!). Many people diagnosed with IBS will find benefits from following a low-FODMAP diet. FODMPAS are also high in grain and legumes but you wouldn't be eating those under a Paleo lifestyle, they aren't good for anyone! 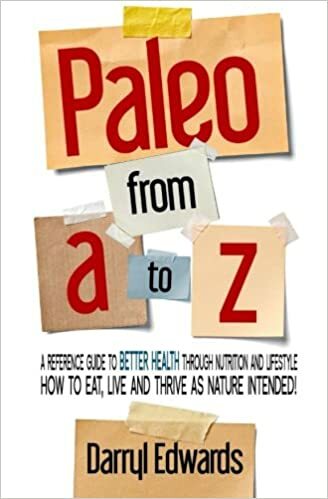 So, you can be following just a Paleo diet (like me), OR a Paleo and low-FODMAP diet (if you're Paleo but still get intestinal issues), or just the low-FODMAP diet (like book Author Laura, depending on your health issues and lifestyle preferences). Confusing huh?! As always, you should discuss any diet changes with a doctor or nutritionist first to make sure it will work for you. 1. It's UK measurements - yay! 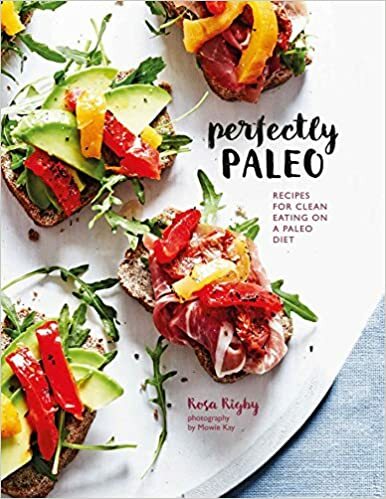 At last, like Rebecca Field's Paleo cookery books, we are finally getting more great quality cook books that you don't have to translate (or guess-timate as I like to call it) the ingredient quantities). 2. It's 'real' recipes - the vast majority of the ingredients used by Laura are easy to get your hands on (I only had to look up one word!) and she's a busy mum so her recipes reflect our modern lives and what's practical on a day to day basis. As a fellow busy mum, it works perfectly for me. 3. It's personal - you can tell that blood, sweat and tears has gone into it. 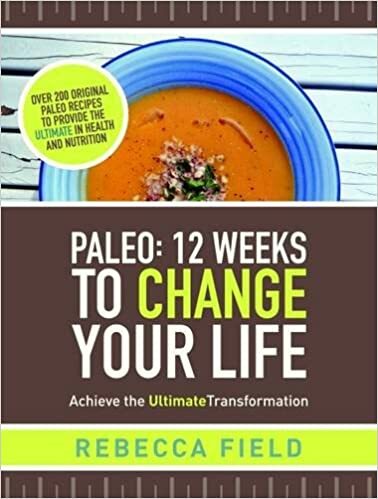 Laura has been on a long, horrid health journey and this book is the product of many years hard work. 4. It's adaptable - like I mention above, some of the recipes are paleo-friendly, others need a bit of tweaking, all easily achievable. I also like that even if a recipe isn't 100% paleo, it's still a 'cleaner' compromise than a lot of mainstream recipes. 5. It's life-changing - sounds dramatic but I know that if I was having to follow a low-FODMAP diet, I would be ecstatic to have lots of new recipes to try, and lots of low-FODMAP adapted classics to do. 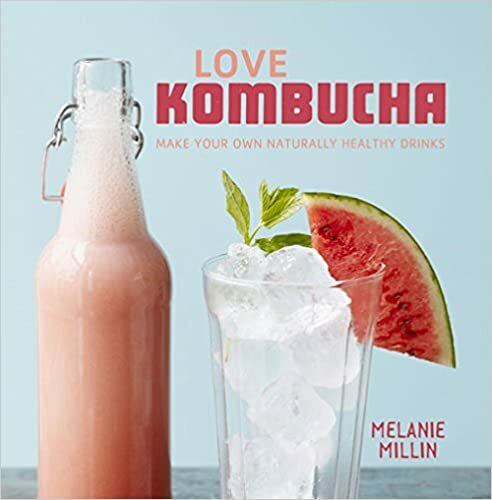 There is also a cracking section on Low-FODMAP 'hacks', making staples that are friendlier on your gut, such as stock, mild curry powder, chutney, chilli sauce and barbecue sauce. Pork Lettuce Cups - you know when you want your kids favourite recipe to be something you've created? Yeah, not any more, my eldest to boys instantly described this as 'Epic' and 'we have to eat this EVERY WEEK from now on mummy' - dang it. I don;t mind really, anything that gets the kids interested and excited about food is a massive win in my books. Yummy gently-spiced pork mince in lettuce 'boats' with raw veg on top. The kids can help themselves which they loved and you can't help but go back for me. A definite winner. Sausage Bake - another hit! Really easy to prepare (I did before I took the boys to footie raining, the cooked it when back home, worked a treat! ), darn tasty, nourishing and nutrient dense. Also a recipe I can see adapting with lots of different veg layers. The BEST Chocolate Chip Cookies - let's just say I had to forcibly hold the boys back from eating the whole lot when they made them with me! Really easy to make and they held their shape well (I'm notoriously bad at making cookies normally!). Rocky Road - loved this. It wasn't as sweet as lot of mainstream recipes for rocky road and we used high quality dark chocolate too. Another 'epic' from the boys (and me I admit, I had to taste test them!) and they only lasted 5 minutes at the coffee morning. 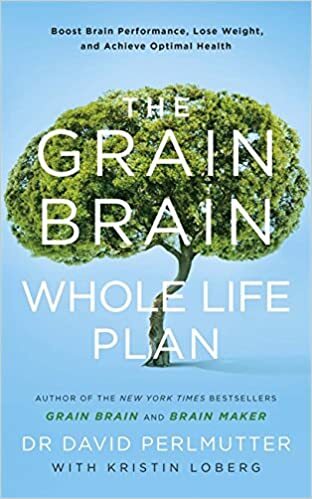 Well, apart from needing Laura to next do a Paleo Low-FODMAP book (hint, hint Laura), I can't criticise the book - yes it could have a slightly easier to use layout and index (seriously minor gripes) but overall it's an invaluable book for low-FODMAPpers or anyone looking to help their digestion out a little. 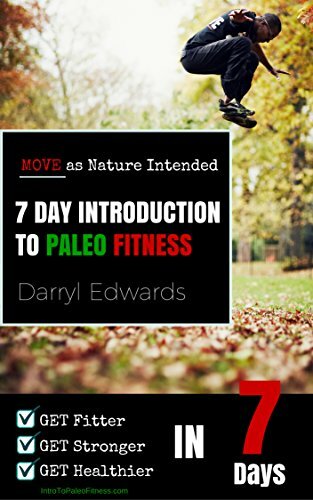 Lots of Paleo-friendly or Paleo-adaptable recipes and some really good 'compromise' recipes to boot. Bravo Laura! You can buy Laura's book from her website, order from bookshops or via online sellers such as Amazon. Connect with Laura on Facebook, Twitter and Instagram.